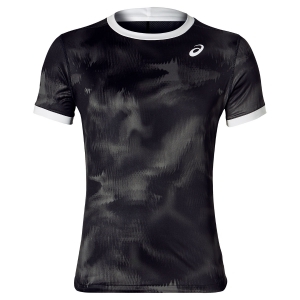 The whole Asics tennis clothing for man, woman and child it is always available online in the shop of the tennis and always to the good price. 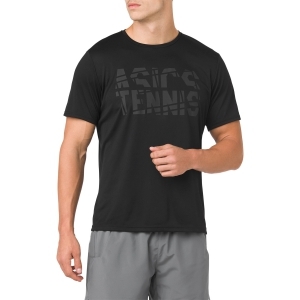 On Mister Tennis you find in fact the whole collection Asics tennis for every tournament, all the items chosen by the great champions by the design and by the different colors. Light items to give the maximum liberty of movement realized with material modern and innovative fabrics. 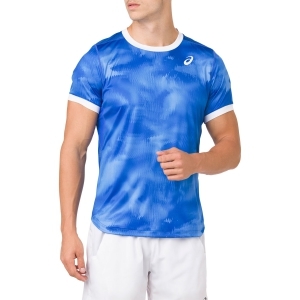 The Asics tennis clothes is endowed with technology Gel Cool: the Gel expanding himself to contact with the damp of the sweat, a flow of constant air it makes between skin and fabric possible for a pleasant feeling of freshness, also reducing the risk of redness and irritations. 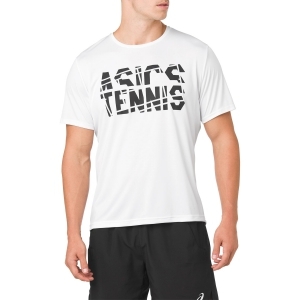 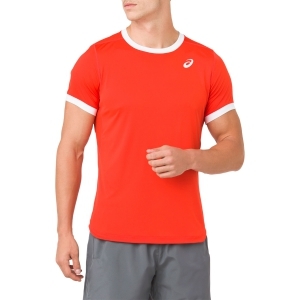 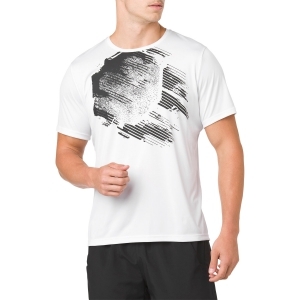 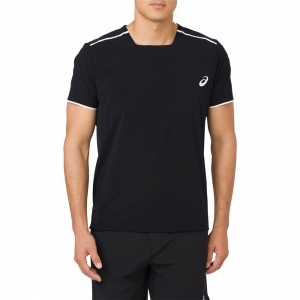 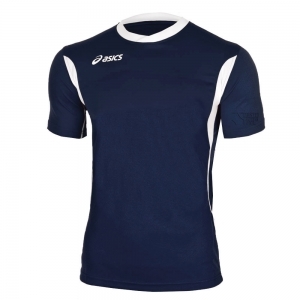 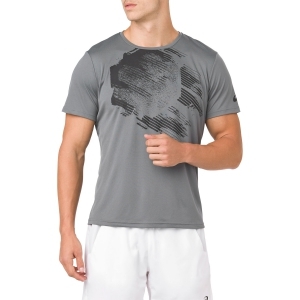 Are you looking for asics clothing for tennis at super low prices? 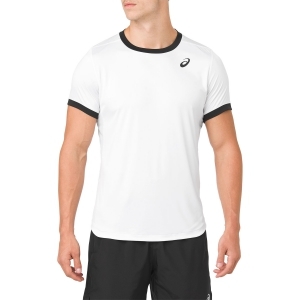 Visit our tennis outlet, you can find many discounted products up to 50% throughout the year. 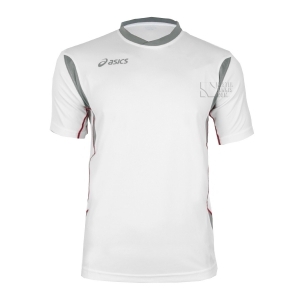 All Asics items you see on the site are available in stock and ready to be shipped after a few hours. 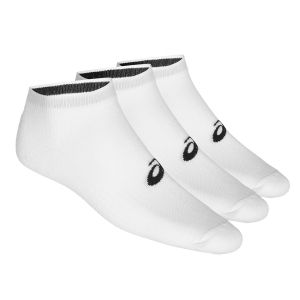 You will be surprised by the speed with which we process your order, delivering it for free to your home or to the address you indicated in 3/4 days. 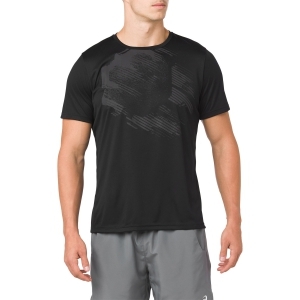 Virtually after your last click, it may already start to heat up. 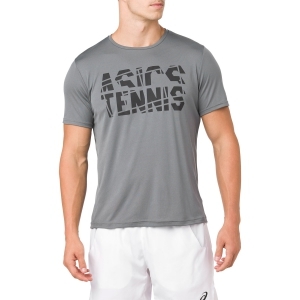 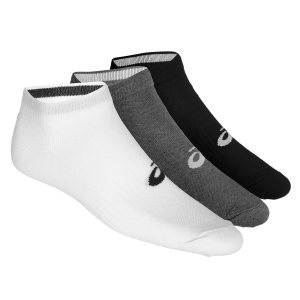 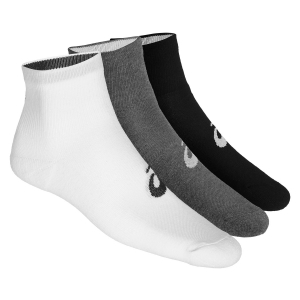 Buying Asics tennis clothes online at Mister Tennis is convenient and does not hide surprises. 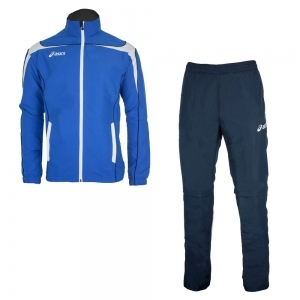 Choose the clothes you like and do not hesitate to make a mistake or choose a product that you do not like very much: the return is always free. 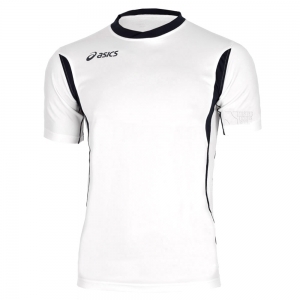 You have 14 days to decide if you want to keep your purchase or get a refund, the courier will come to your home to collect your return and you will be reimbursed as soon as we receive your package.